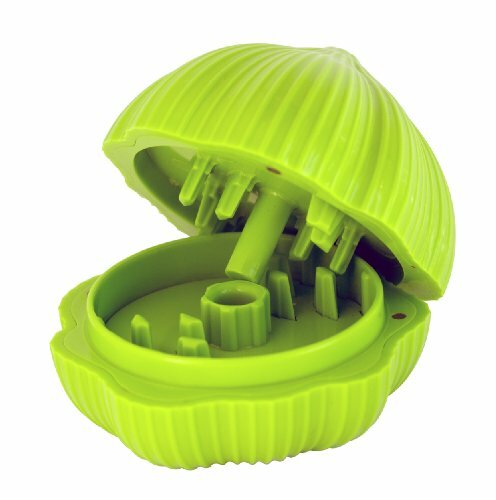 I found lots of utensils for the kitchen in Amazon, from salad spinners to serving utensils. I must make a confession. Until recently I could not care if my kitchen colors matched or not. I even complained when my mom had her kitchen renovated and she did everything in blue. She bought blue utensils and hang them on the wall above the hot plates. But she never used them. She told me, it was just decoration. Really?, I thought. I would use them. But now I understand her point, if she had used them they would never look as new, like they do now, and the kitchen decor would have been spoiled. She even had a blue chopping board which was still wrapped and tucked away in the cupboard. The last time I was there, I unwrapped her and gave it for her to use. Not sure if she has, though. 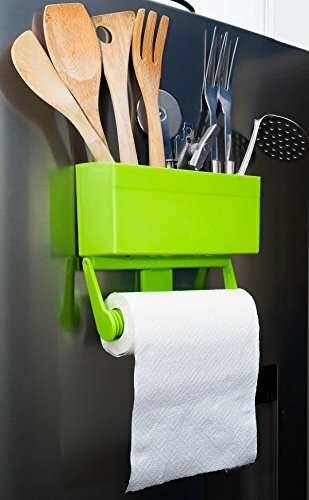 I did not appreciate this, but I must be honest and admit that one color scheme looks very nice and tidy in the kitchen. 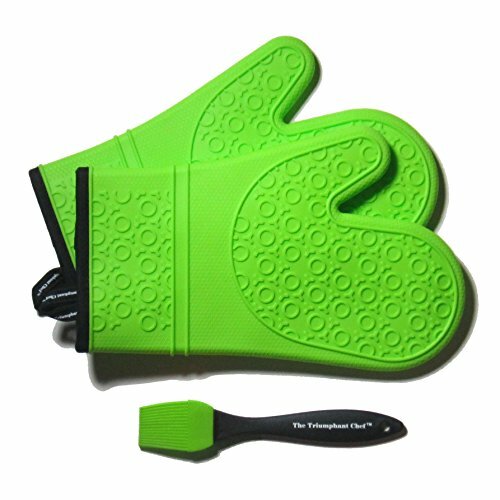 So if your kitchen is lime green, these kitchen utensils will come very handy and will suit your kitchen like a glove. 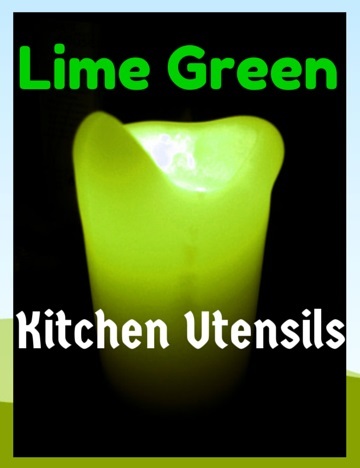 If I could decorate my kitchen I would definitely consider lime green. There is something about this color, which I cannot pinpoint. 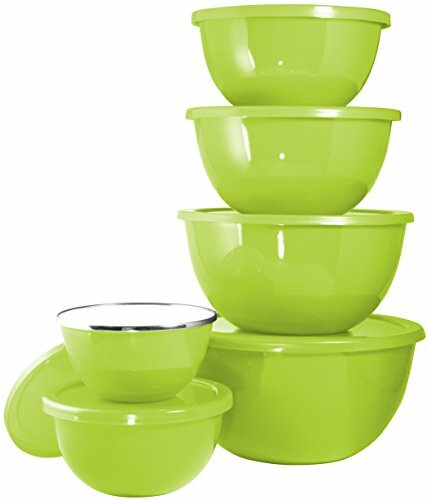 It also matches the green cooking and green cleaning which I am pursuing and loving. Green is considered the color of peace and ecology. So with a green kitchen, you probably have a peaceful place where to cook and enjoy your evenings. How does the color green affect us physically? So you cannot go wrong with greens. From the utensils displayed below, I cannot really say which ones I prefer. I really would get them all, if my kitchen was green. 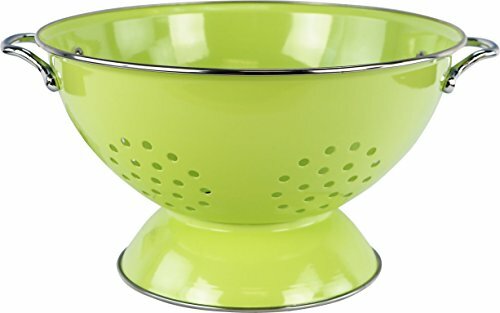 As a matter of fact, I am in need of a colander, so I would get one of those. I am also intrigued by the garlic chopper. 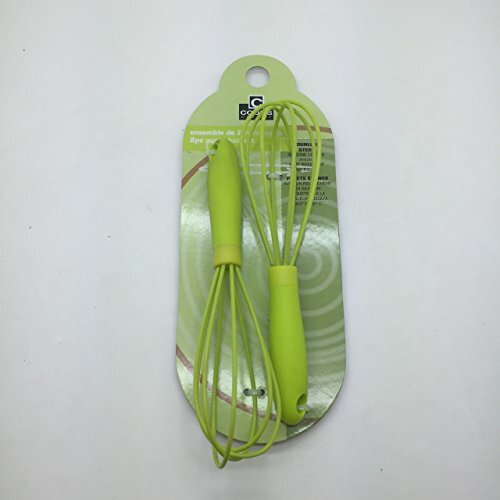 And of course, the nylon utensils would also brighten your kitchen. Yes, I cannot choose one of them. 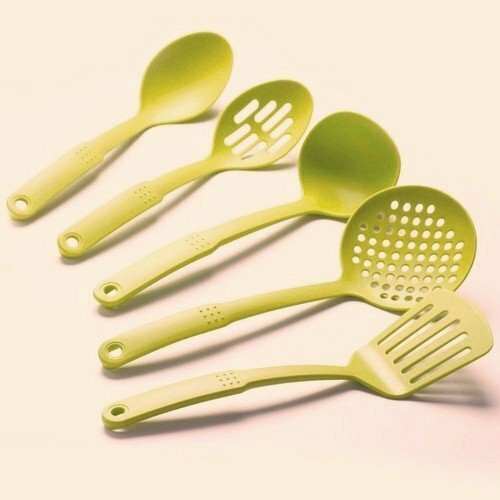 I like them all, and as said when I get a chance to get a new kitchen lime green and these utensils will go in my kitchen.